Police searching for a missing woman have found a body in a river. 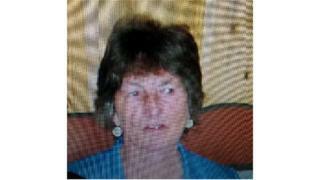 Valerie Pretlove, 78, from Reading, was reported missing on Sunday, leading to a search operation involving Thames Valley Police, Berkshire Lowland Search & Rescue, and Berkshire Search Dogs. A search of the River Thames close to Caversham Bridge led to the discovery of a body believed to be that of Mrs Pretlove, police said. The death was being treated as unexplained, the force added. Formal identification has yet to take place and the next of kin has been informed. "Our thoughts remain with them at this extremely difficult time," a police spokesman said.